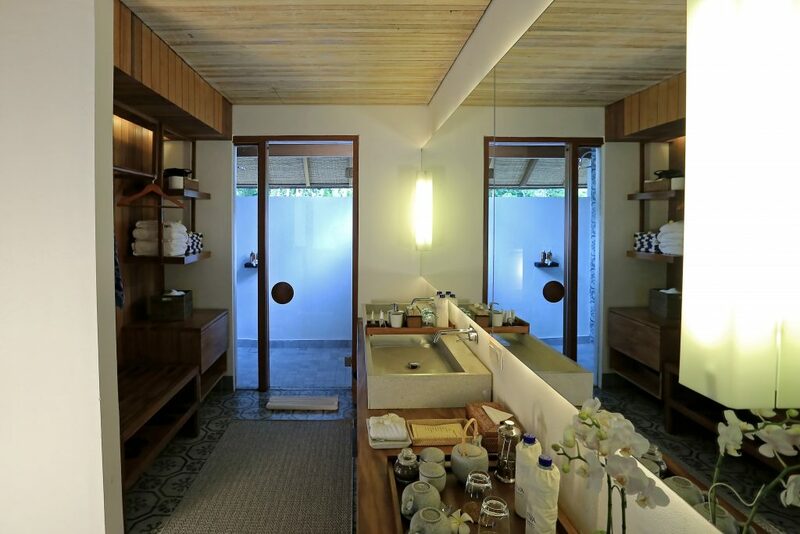 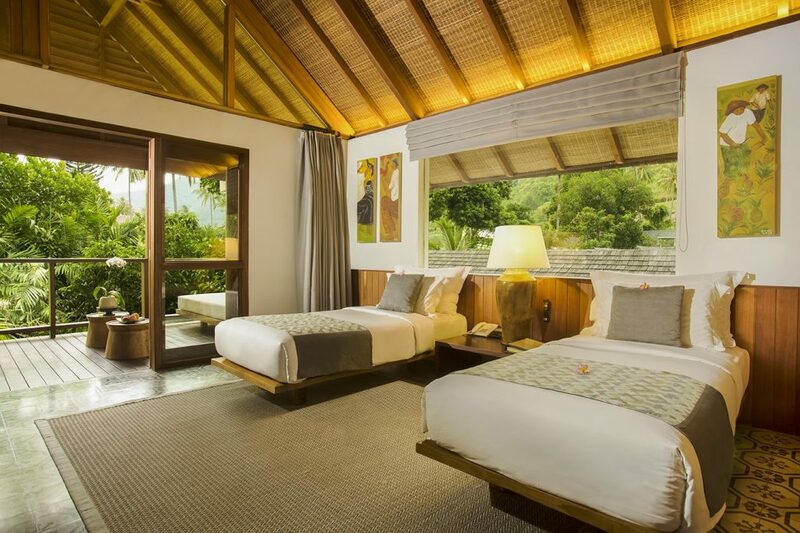 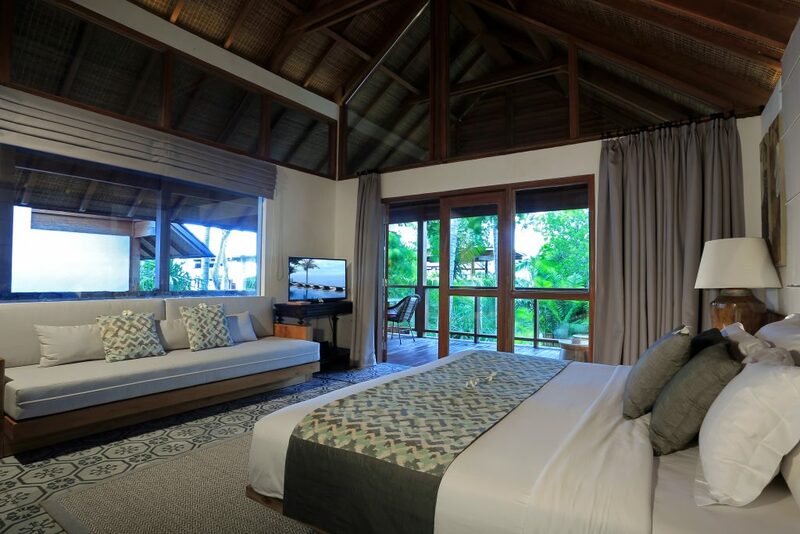 Jeeva Santai’s Gardenview Suites have a large enclosed garden with an open air shower. 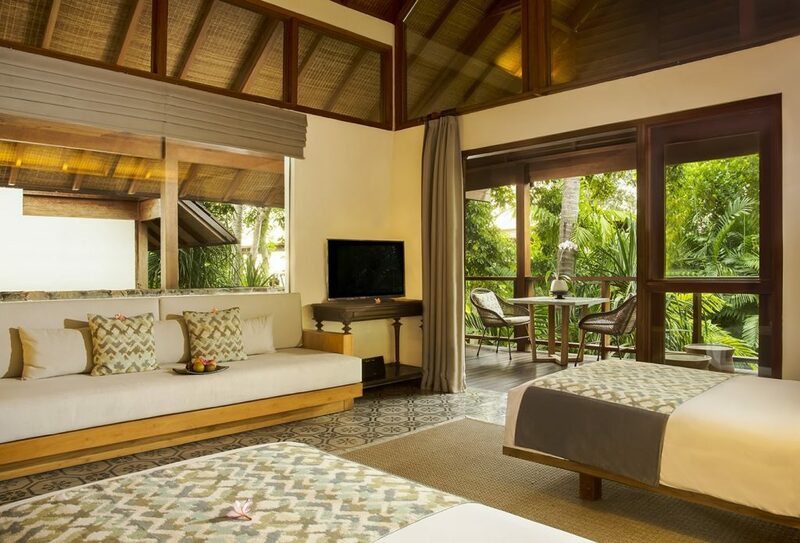 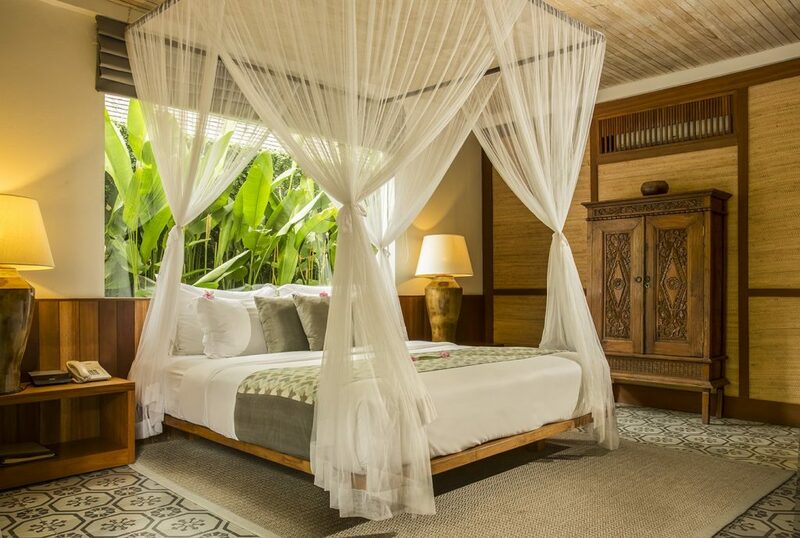 The over-sized suites have a large terrace with a generously sized daybed for two. 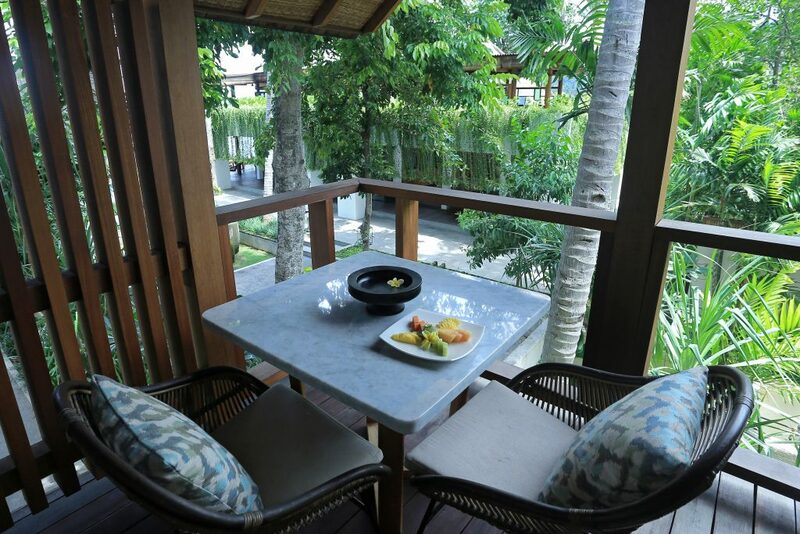 The Gardenview Suites also have a private outdoor dining table and are equipped with a flat screen television, coffee and tea making facilities, mini-refrigerator, safe and bespoke Jeeva personal amenities. 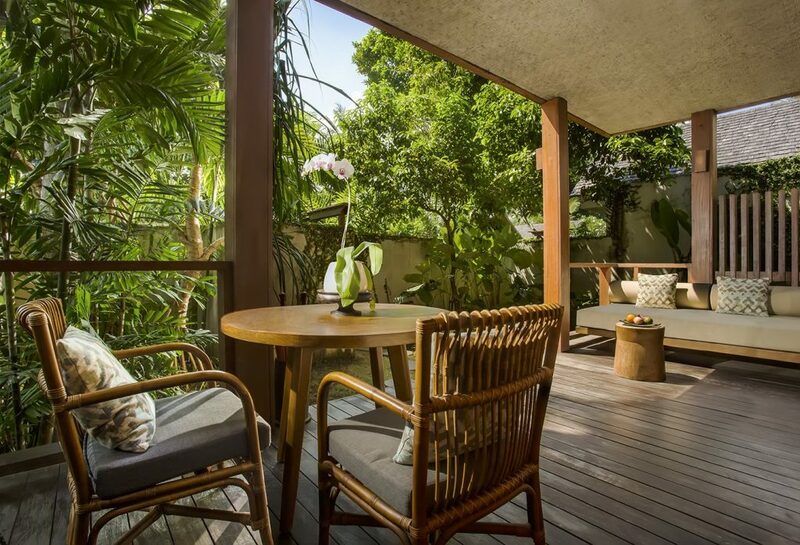 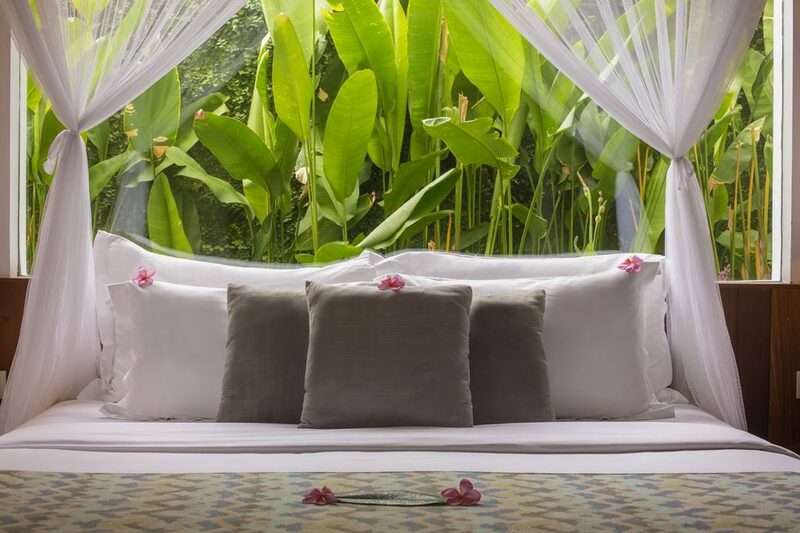 Enjoy the tranquility in your private, lush oasis.